In the late nineteenth century, land conservation by either public entities or private foundations remained relatively rare in the United States. The federal government had only just begun creating National Parks and Forests, while many state and municipal park systems were also in their very early stages. Few, if any, private organizations made land acquisition for the purposes of natural and cultural resource protection a priority, even though open spaces in and around growing cities faced pressure from development as did regions home to extractive industries like such as timber and coal. In his book Conservancy: The Land Trust Movement in America, author Richard Brewer points to 1891 as a pivotal year in conservation history, especially as it relates to privately-initated, rather than solely, public action. That summer, a new organization, the Trustees of (Public) Reservations would incorporate in Massachusetts. Inspired, in large part, by the thinking of landscape architect Thomas Eliot, Brewer argues that the Trustees’ creation marks the origin of the now remarkably robust land trust movement in the United States. In addition to landscape preservation, the Trustees’ charter also emphasized public access, another important feature. Within 10 years, the Trustees owned some 430 acres spread across 6 sites. 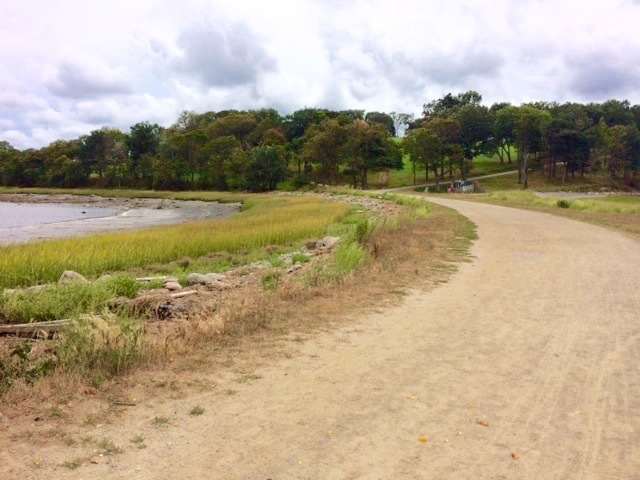 View of carriage path at World’s End in Hingham. Today, one of the Trustees best-known sites is World’s End, located in Hingham, Massachusetts, about 15 miles southeast of Boston. Shaped by retreating glaciers, the striking landscape, which several “drumlins” (glacial hills) hosts roughly 70,000 visitors a year. Despite its longtime popularity, World’s End took a rather circuitous route to protected area status. In the late 19th-century, the lands’ owner commissioned Frederick Law Olmsted to design a residential subdivision with over 150 lots. Work on the carriage paths (now serving as walking paths for visitors) and some tree plantings was completed, but no homes ever took shape, leaving the land largely in agricultural use. In the aftermath of World War II, the site was one of many considered as a possible location for the newly formed United Nations. Two decades later, in 1965, World’s End faced perhaps its most serious threat, the possible siting of a nuclear power plant by Boston Edison. A major fundraising effort to buy the land soon coalesced, with private donations matching the monies from the Trustees with the end result of acquisition in 1947. 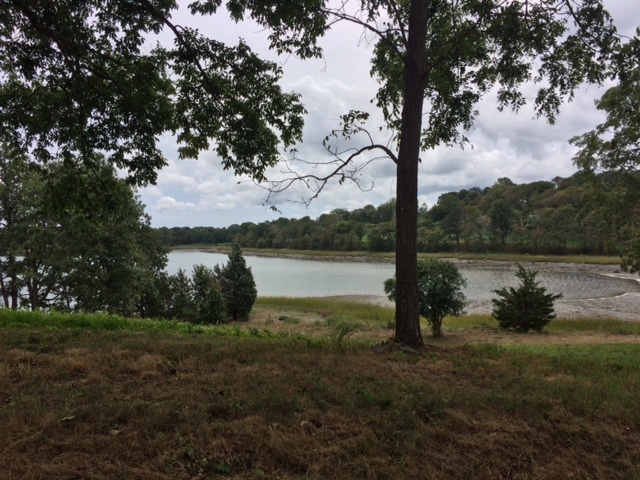 The Trustees manage other properties near World’s End including the 700-acre Whitney and Thayer Woods and the 80-acre Weir River Farm. In 1996, World’s End became part of the NPS’ Boston Harbor Islands National Recreation Area, though it is still managed by the Trustees.